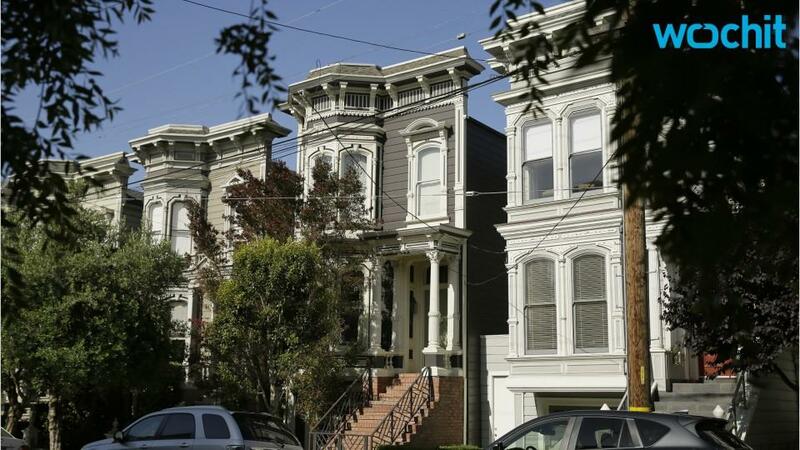 The Full House house is for sale. The home the Tanner family lived in as featured in the beloved sitcom is listed at $4.15 million. The Victorian home, located in San Francisco's Pacific Heights neighborhood, looks quite a bit different than it did during the show's 1987-95 run (the series didn't film at the property, but the exterior of the home was used in the opening credits and the series). According to the listing, the three-story property, built in 1883, features three bedrooms and 3.5 bathrooms along with a large eat-in island kitchen, professional-style appliances and a "classically designed garden." The house also is featured in Netflix's revival, Fuller House. Watch the opening credits of both shows below.